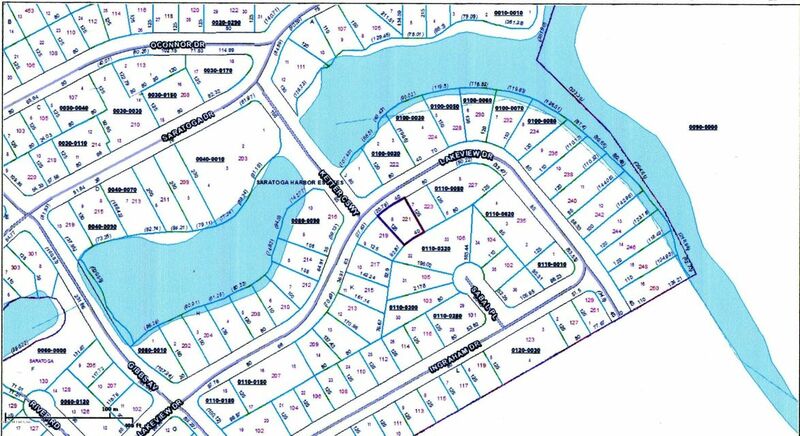 HOMES ONLY SUBDIVISION … Buildable Lot … Sits High & Dry. Located in Riverfront subdivision. 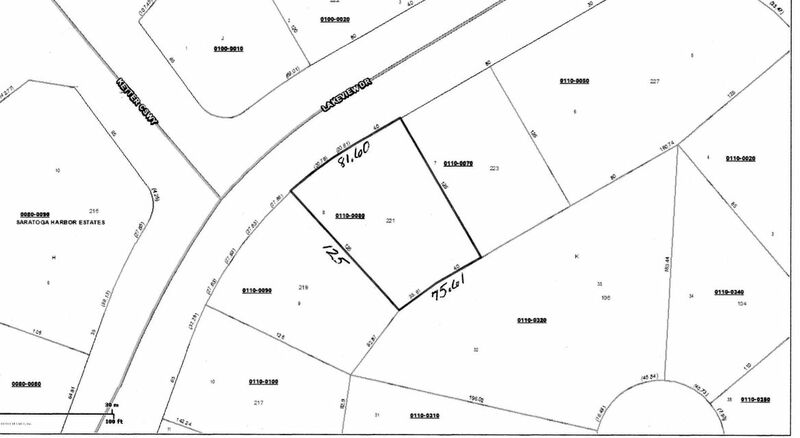 Great investment or homesite. Owners are North Florida Home Builders and realtor.